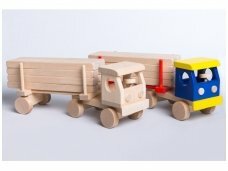 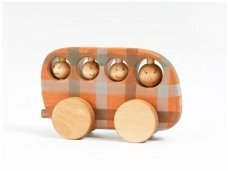 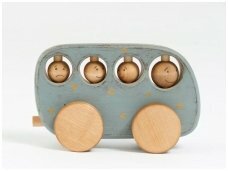 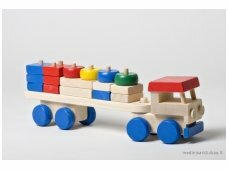 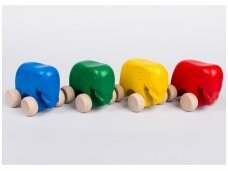 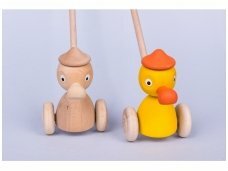 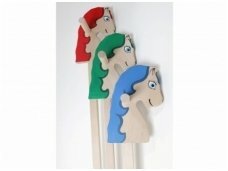 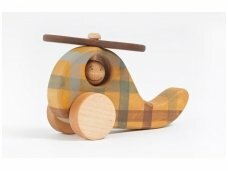 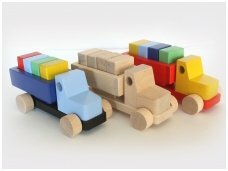 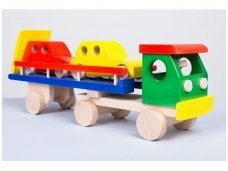 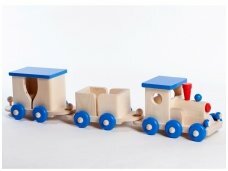 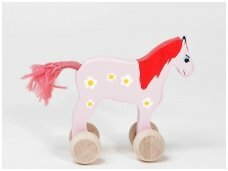 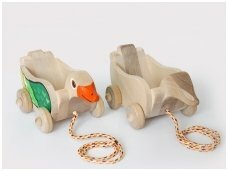 Push along toys, are perfect for children from 1 to 5 y.o. 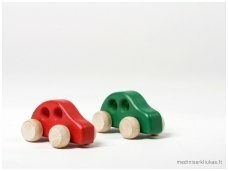 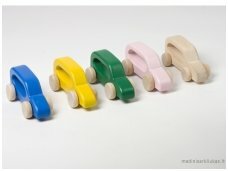 Light and small cars will be best for younger children from 6 months old, as well as for older children, and difficult and big cars for older than 5 years kids or even adults. 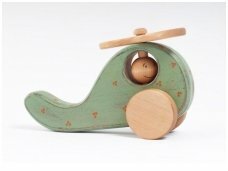 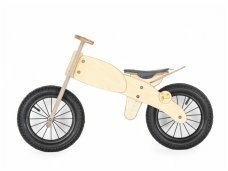 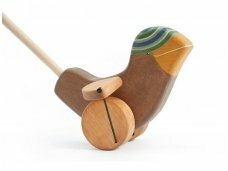 Wooden cart or stroller will be great for the child from 1 to 4 years old, it will be perfect gift for christening, first or second birthday or Christmas. 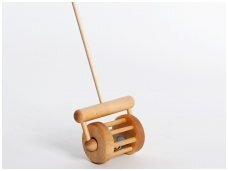 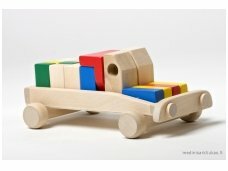 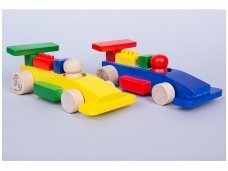 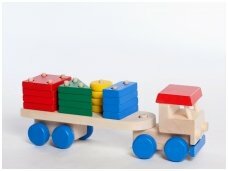 If you want to make a one year old interested you should choose push toys. 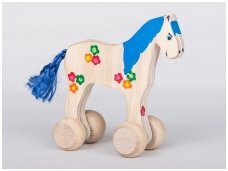 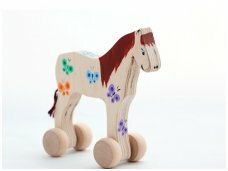 All the toys can be personalised and engraved, you only need to add an additional engraving service and to provide the text you want to engrave in the comment. 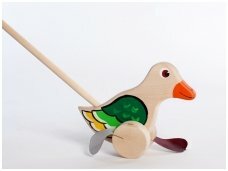 750€ - 870€ VAT incl. 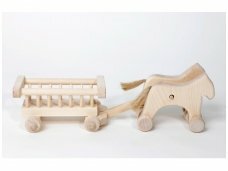 2800€ - 2900€ VAT incl. 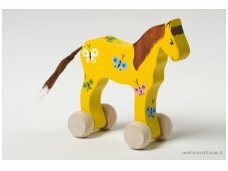 2200€ - 2450€ VAT incl. 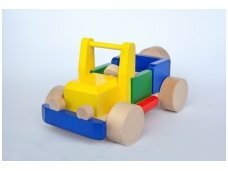 1070€ - 1390€ VAT incl.